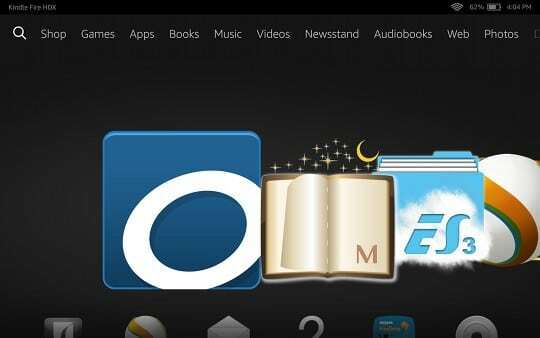 Overdrive has an exclusive agreement with Amazon to deliver ebooks in the Kindle format. If your local library does business with another provider, such as 3M or Baker & Taylor you are out of luck. Many people wonder what the process is like to borrow an Kindle ebook or download it to your Fire tablet. The United States is the only market that allows you to borrow Kindle books from the library library. If you live in Canada or the United Kingdom you are out of luck. The Kindle is incompatible with Adobe Digital Editions, which is the primary method to borrow EPUB/PDF books on other e-readers by Barnes and Noble or Kobo. If you live in the United States you need to confirm whether your library branch is eligible and carries Kindle books by going to Overdrive, or the website of your local library. Next you need to get a library card and a four digit pin number. Go to the website of your local public library and search for Kindle books / eBooks. At checkout, sign in to your Amazon account, and select the Kindle e-reader, or supported Kindle reading app to send the book to. Connect your device to Wi-Fi and download the title from the Archived Items or Cloud. One of the big advantages of the Fire tablet is that you can download and read e-books from any library that supports Overdrive. This allows residents of Australia, Canada, Europe and many others to download and install the Overdrive app from Amazon or the Good e-Reader App Store. Once the app is installed you need to select your local library by selecting your country, province/state and city. It will then give you a list of every library in your area that does business with Overdrive. You can then enter your library card and four digit pin number and find any audiobook or ebook that you want to borrow and it will be delivered directly to your device. Normally it is stored in the cloud, so you want to download it locally. Overdrive Libby is a brand new app that is lightweight and has more advanced features than the main Overdrive Media Console. It is not available on Amazon yet, much to the chagrin of people who heard really positive things about it. The only way to install this app is to download it from the Good e-Reader App Store and SideLoad it to your Fire. We always keep this app updated, so you can make sure you always have the latest version.